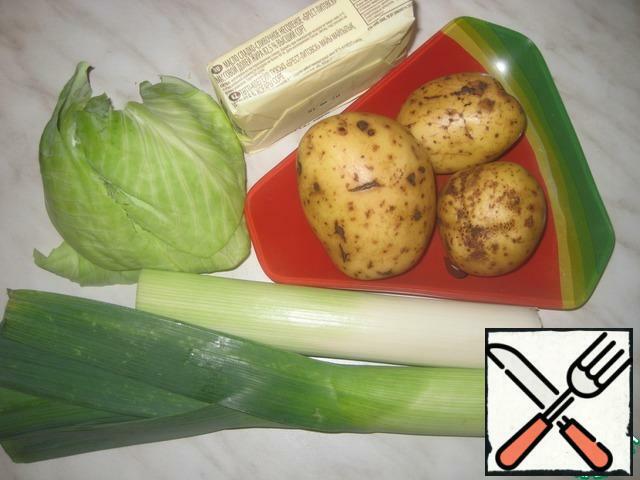 Synchronously with the preparation of potatoes, in salted water, boil the cabbage and onions. 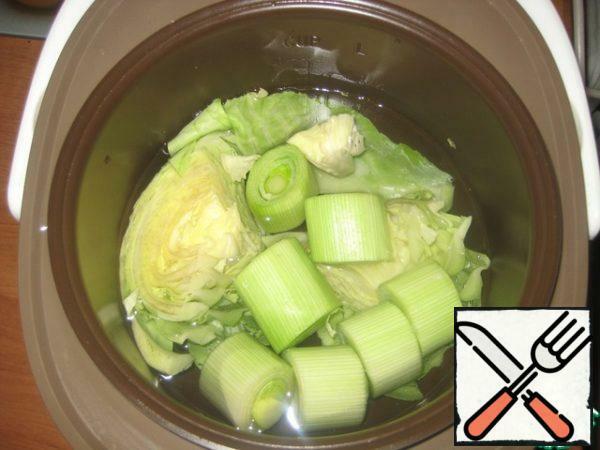 In slow cooker mode soup stewing 40 min. 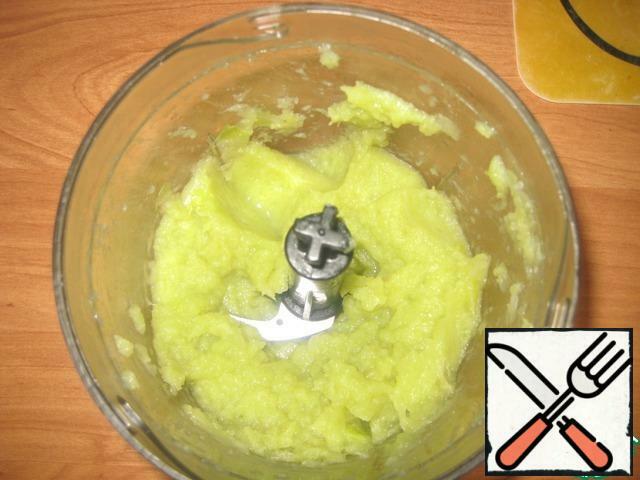 Ready cabbage with onions drain and grind in a blender until smooth. 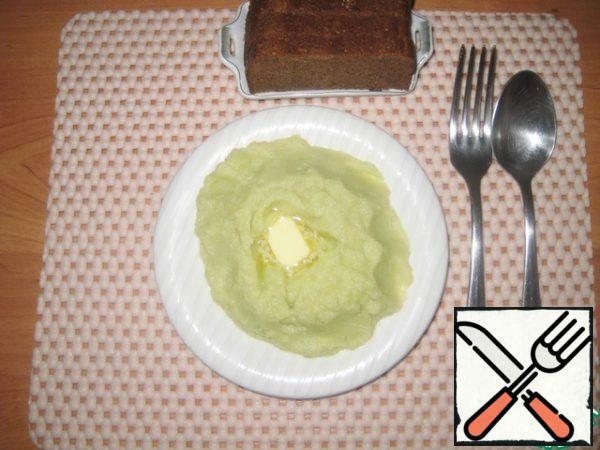 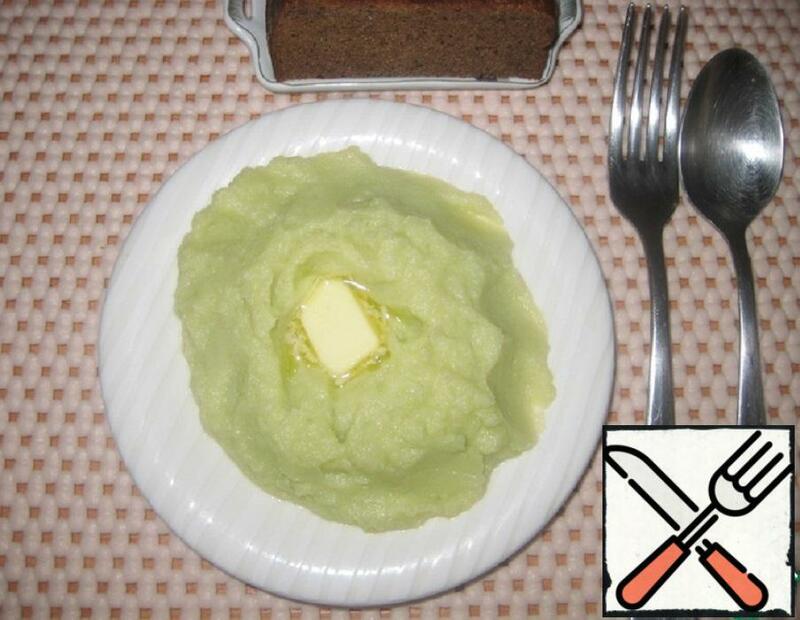 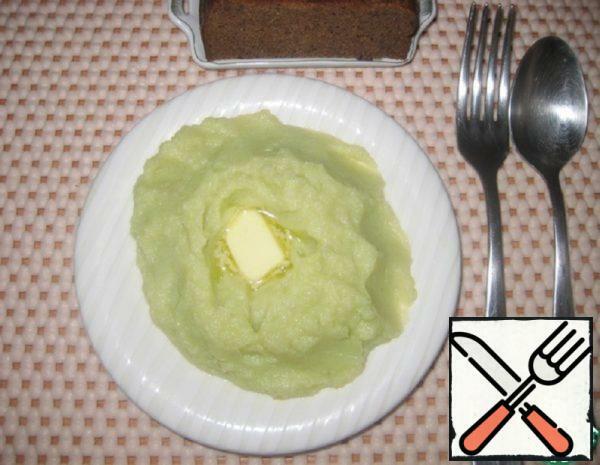 In the end, mashed potatoes combine with cabbage, mix very well, and in the heat - with the heat spread on plates, decorating... well, here already on taste and color.Bon appetit, and cooking in joy!